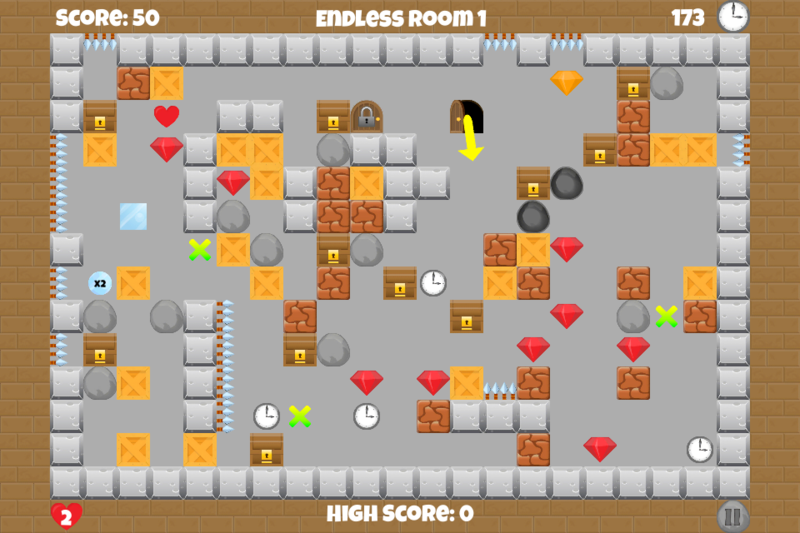 Winkel Ball is a brick breaking puzzler where you collect a key and exit out the door, it seems simple but there is so much more. 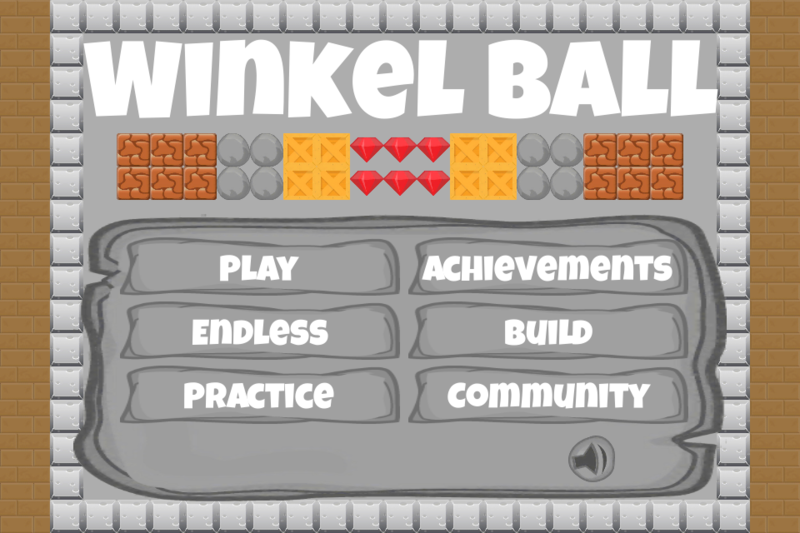 Winkel Ball is easy to learn but hard to master. 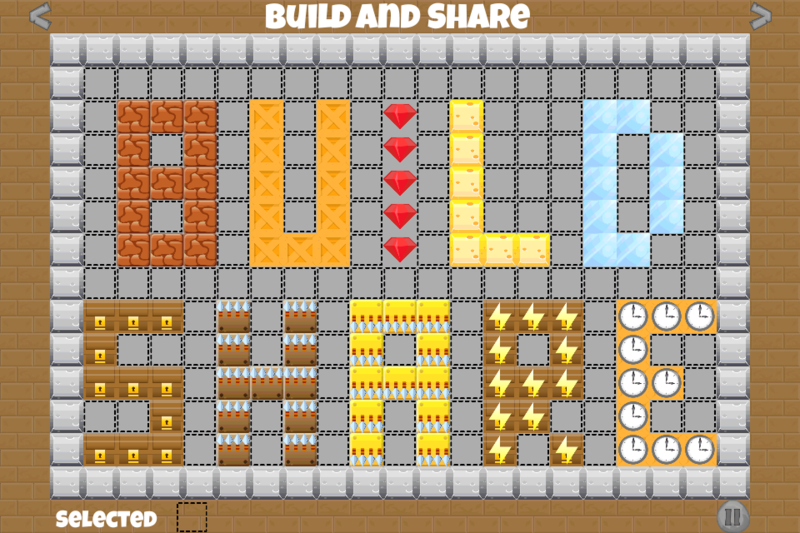 Draw a paddle anywhere to control a bouncing ball. Get the angles right to move the ball in the direction you want. 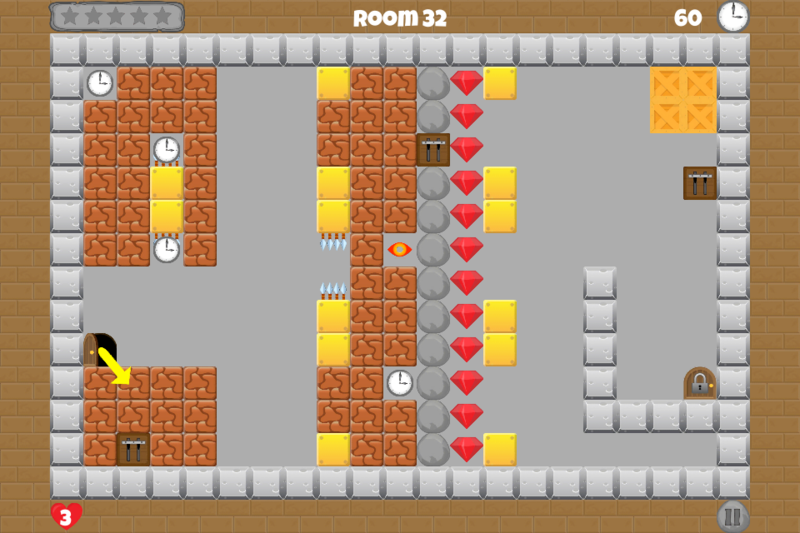 Break through blocks and collect power ups all while avoiding spikes to exit each room. 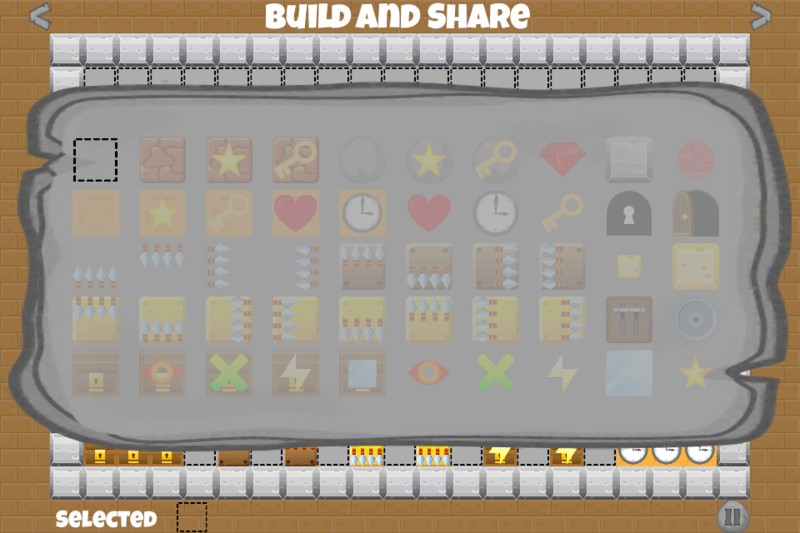 Each room contains a different setup of blocks, spikes and power ups each with their own traits to make this game a mix of puzzle and arcade action.